I cannot wait to Read the next book of Abigail Reynolds, Too. 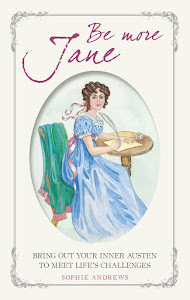 She is one of the first authors I have read about Jane Austen Fan Fiction and I love her novels!! Great plan for the month, Ceri! I know what you mean about the non-P&P reads. I want to try and read more too! For 2014 I only read 7 completely non-P&P Austenesque. I'd like to balance that out more to one a month, at least. :) Wishing you a very happy start to 2015!! It would be wonderful if you did the non-P&P reading challenge too, Meredith, there are some gems to be found out there, I'm sure! Yay! Thanks for the shout-out about our Austenesque Reading Challenge group. Oh, good choices! 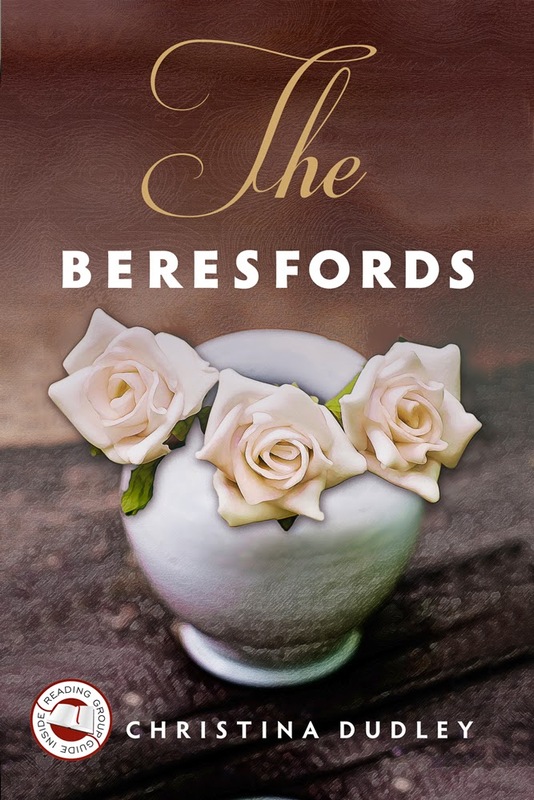 I have The Beresfords, The Muse, and the Vagabond Vicar too. Nice early planning. You make a good point about watching the budget books even if they are on sale since I don't have time to read them right now. You are welcome, it's a great idea for a group and the more the merrier! I would certainly recommend keeping track of your bought books total, both number and what they cost you, I was shocked how much it all added up to when I first did it! I am not going to say that I won't buy any books this year - that isn't going to happen unfortunately, but I can certainly put a dent in my TBR virtual pile. I even have some kindle books that I bought over 2 years ago! The worst of it is, I would genuinely like to read all the books that I've got but if I'm ever going to do that I need to stop getting distracted by buying more books! Happy New Year my lovely, your blog has been great keep up the good work, blogging isn't easy. I have struggled with the added commitments I now have. 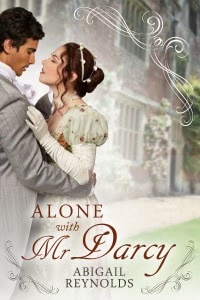 I have no plan as of yet, however reading JAFF and more Austen is definitely on the list! 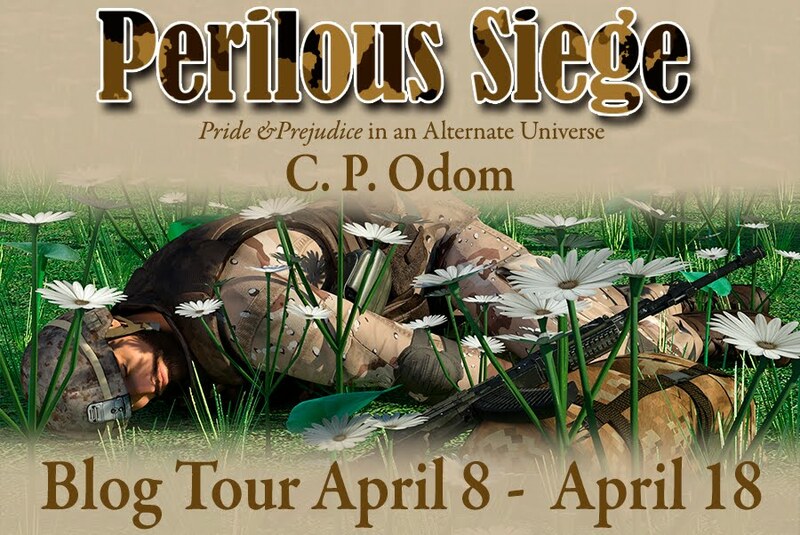 I am reading a new Odom at the moment that I cannot put down & I'm over excited about the new Abigail & Lory books coming out 😃 I look forward to another year of Babblings of a Book Worm! Thank you for your kind words Tamara! I enjoy reviewing and blogging about what I read but it is sometimes time-consuming. I need to get a new job within the next few months so I'll have extra demands on my time but I plan to keep reading and blogging. What great books, Ceri! 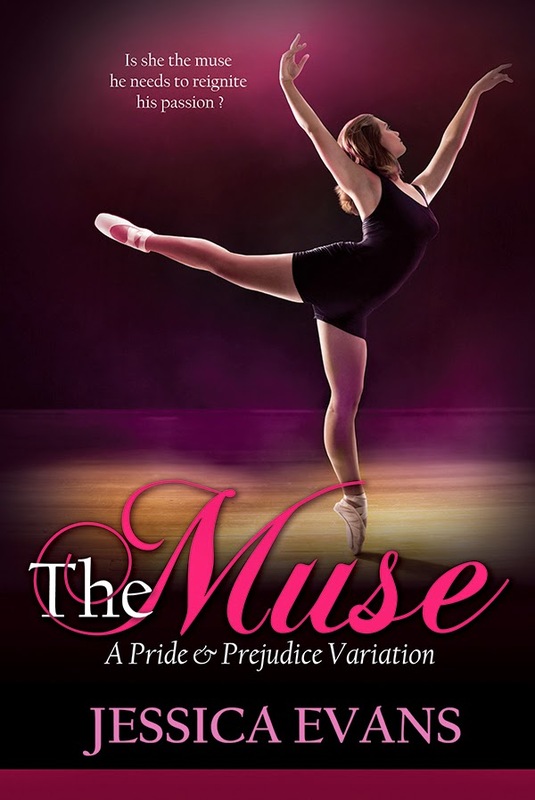 I'm so looking forward to reading The Muse, too! 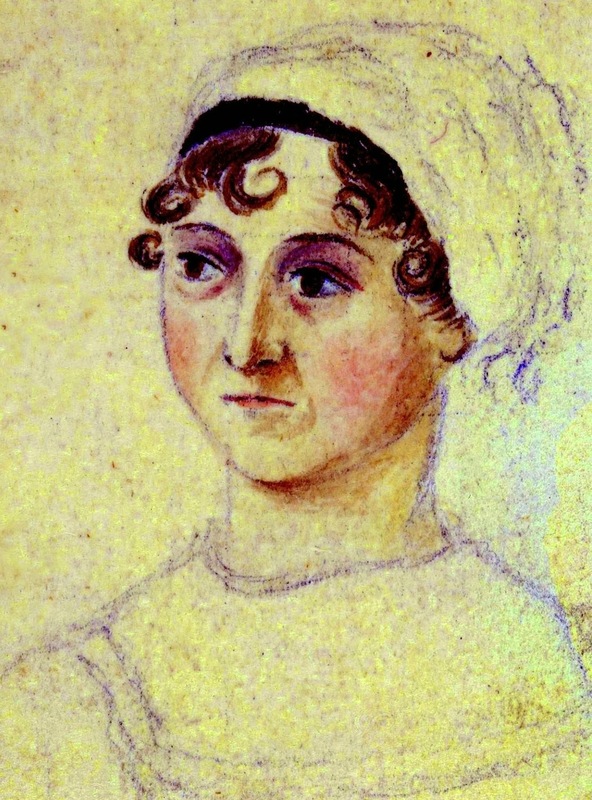 I have yet to plan my January reads, but I think I will read Jane Austen and The Archangel after I finish Holidays with Jane (which I'm loving!). 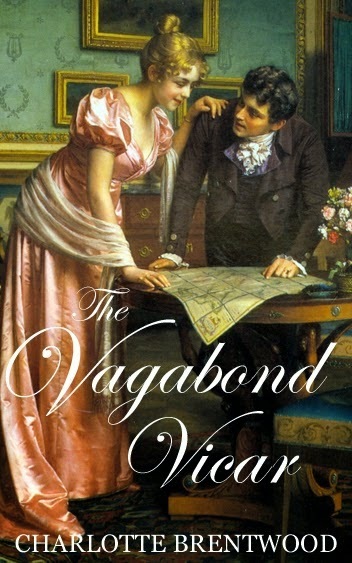 I can't wait to read your thoughts on the new book by Abigail Reynolds and I'm very curious to see how The Vagabond Vicar is! Happy New Year, my friend! Happy New Year to you too Maria! I so enjoyed Holidays with Jane, I haven't written up my review just yet though. You'll have to let me know which one is your favourite. I have Jane and The Archangel on my kindle, so please let me know if I should bump it up my to be read list. I've heard that the Abigail Reynolds book might be February now, but rest assured that I'm keeping an eye out for it and I'll snap it up as soon as I can! I am looking forward to your review! I find it's a delightful book :) They had a splendid idea! Hi Ceri! Ooh! I like your planned reading for this month! I want to read Abigail's new book too! I always love her books! As you know, I'm reading Vagabond Vicar too. I'm enjoying it! I know just what you mean, once I buy it I forget about it if I can't see it and on a kindle it's easy to overlook, which is why I made the spreadsheet. It totals up how much money I've got lying about unread and guilts me into reading books I already own rather than a shiny new one!